7 West will be the last-resort place I will take all of my dates (I could have used another word). It has the loveliest ambience. 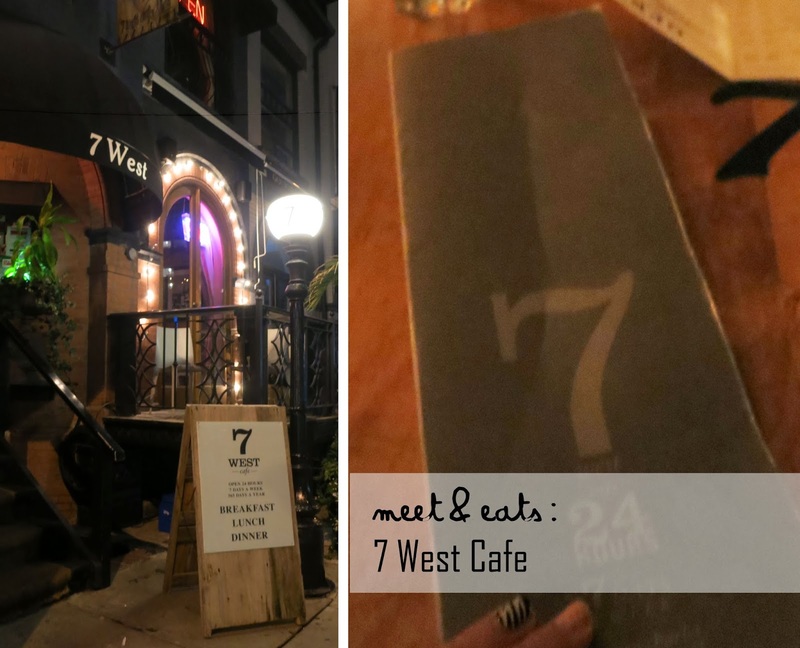 Upon my mate’s simple suggestion of a place to go to after I requested to go to a place that is quiet and dark, he was quick to respond, 7 West Cafe. Made up of three levels, the third being apparently the coziest, we had to settle for the second since, to our misfortune, the third was under construction. We were seated in a perfect spot anyway, cornered off with mellow music and dim lights. The biggest beauty of it all, is that it’s open 24/7. I’m a bit over my head to say, but this evening onwards is what changed my entire mindset, I have a slight attachment to this place. The scent of hop is what always wins me over, but the taste isn’t as strong as the scent. 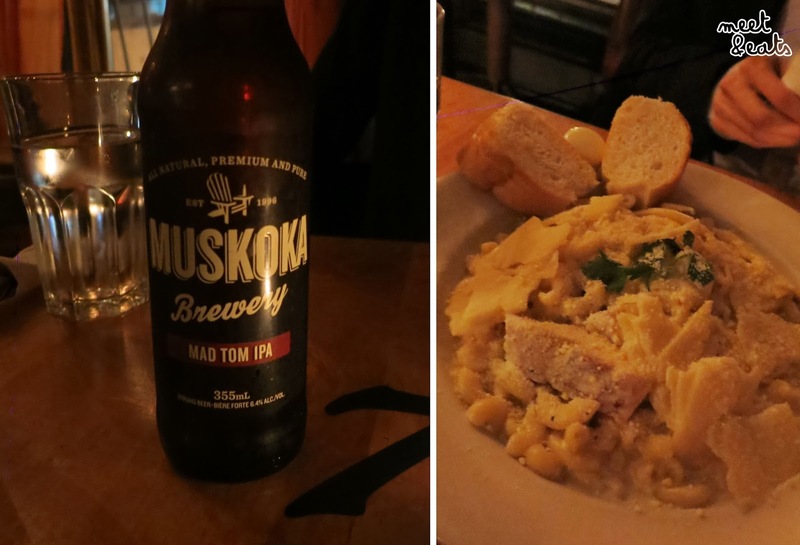 I would have liked it to taste much darker – but, it went perfect with the night nonetheless. Oooo that mac and cheese looks so tasty! I felt guilty with every bite! So super cheesy and rich. It was a beauty!